Every Fashion Show and Expo has a music theme. Whether you are producing a live runway fashion event or an innovative automotive design show, it is important to align yourself with a mobile MC/DJ entertainment company who knows the importance of combining music with wardrobe and product presentation. Scott Topper Productions understands how important it is to brand your business and we will work with you and your coordinator to select the right music and emcee style to impress your guests. We offer sound advice and feedback while saving you time, aggravation and money. We are specialists that will deliver solid, measurable results! 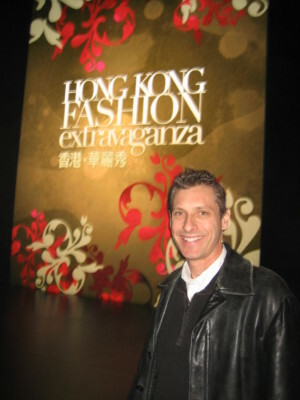 If you’ve got a passion for fashion, you would not have wanted to miss the Hong Kong Fashion extravaganza on 1-17-2011. This show brought fashion and lifestyle together in one exclusive gala presentation! 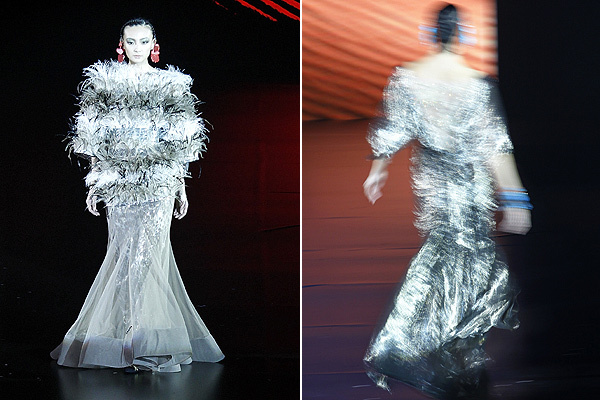 We saw four internationally renowned fashion designers showcasing their latest collections. These were the hottest up and coming fashion trends. Okay, that’s it for now! Until the next music adventure!! !